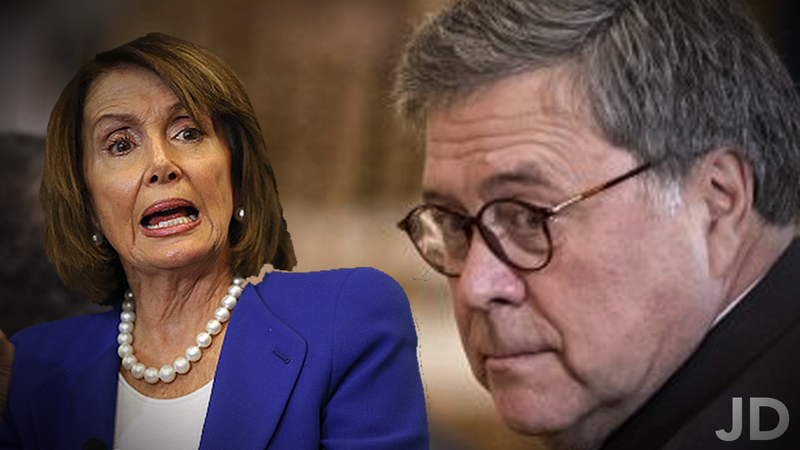 On this fast-paced episode of The Jay Doherty Podcast, I talk about, among many things, William Barr’s reception of The Mueller Report and the subsequent 4-page letter given to Nancy Pelosi subjectively highlighting his favorite parts of the report. On the local side of things, I went through the statistical highlights of the recent Aldermanic general elections in Chicago. Among these election was the Mayoral General runoff… this election was historic, and as I wrote about in my recent analysis, the results are stunning but not surprising. Finally, I talk about the ideology of socialism within local and national politics and how it’s been at the forefront of both parties… the far-left Democrats love it and the far-right Republicans hate it! I give my view as to why, as an independent, the basic ideology of socialism is fundamentally flawed when implemented alongside Democracy. Going alongside this argument, I brought up some of our favorite incumbent Democratic Socialists… Vermont Senator Bernard Sanders and New York Representative Alexandria Ocasio-Cortez and how their similar view outlining the positivity of socialism is affecting Presidential Campaigns in the 2020 election. While talking about these candidates, I center around some more “realistic” candidates and as I predicted last week, Pete Buttigieg wil most likely secure a top spot on the Democrat’s Election stage undoubtedly in the 2020 race.